So I came across this Vauxhall Zafira, which had recently been purchased by the owner and was in an extreme state of neglect! 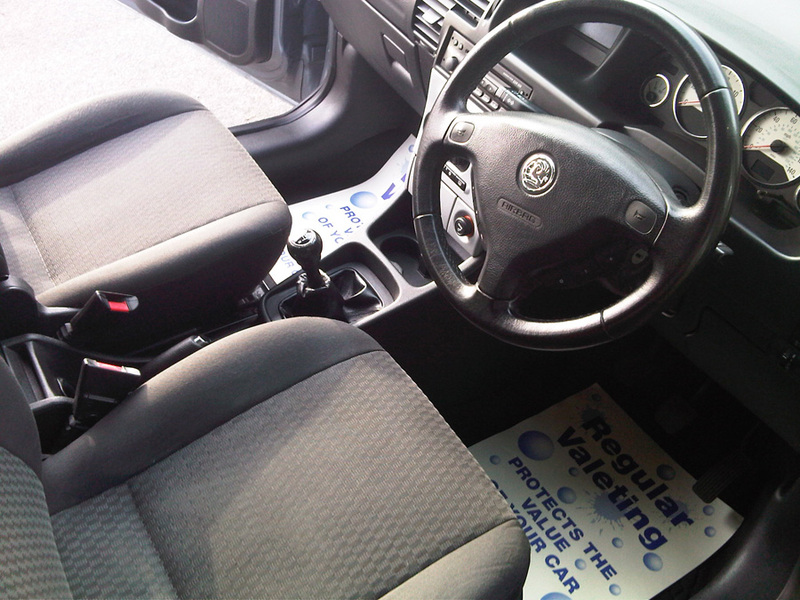 It was 10 years old and it genuinely appeared that the previous owner had never given it any form of interior clean. Wisely, the new owner decided a deep clean was in order and so I set to work….. Starting with a thorough vacuum I removed the loose dirt, then I set about attacking the seats (all 7 of them) with my trusty Karcher extraction machine. Each seat was covered in stains and general muck which had accumulated over the years. As the machine drew out the dirt I could tell by the brown gunk being lifted that indeed there were some horrible things lurking within the seats. Not good for any human to be exposed to, let alone young children who love to touch and feel everything. Slowly but surely all of the major stains were drawn out of the seats, enabling me to enter the third stage of the deep clean by using my steam cleaner. 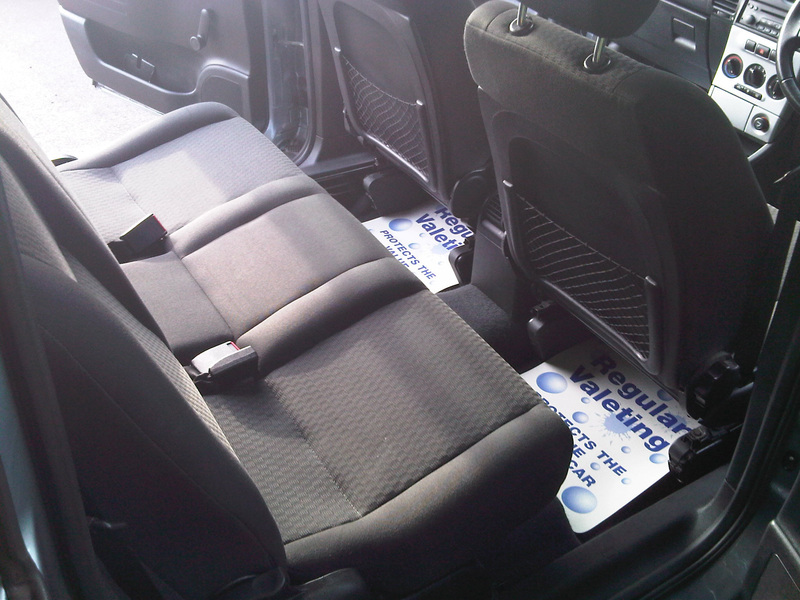 Steam cleaning is fantastic for fabric seats as not only does it neutralise bad odours but it also kills bacteria too. As I worked my way around each seat the upholstery came up looking fresh, rejuvenated and healthy again. I’ve included the pictures below for you to see for yourself. My ‘before’ shots didn’t come out very well so I’ll try to remember for next time.